Van De Veere Productions has already had a very busy April! VDV West Linn and McMinnville dancers performed at the Portland Trail Blazers game on April 3rd. 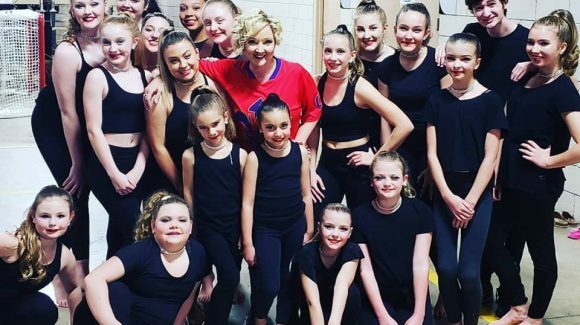 VDV dancers and singers are competing at Starpower this weekend! Watch our studio at their Livestream at https://starpowertalent.com/livestream/. Van De Veere Productions had a busy December! 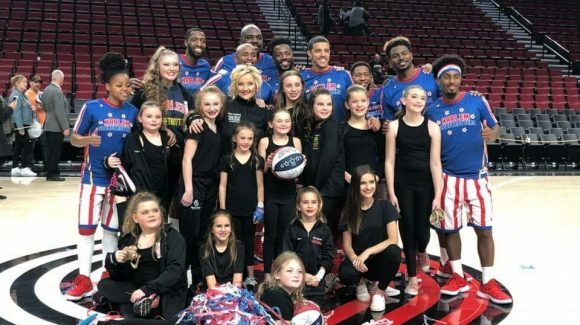 VDV West Linn and McMinnville dancers performed at the Globetrotters game on December 1st. 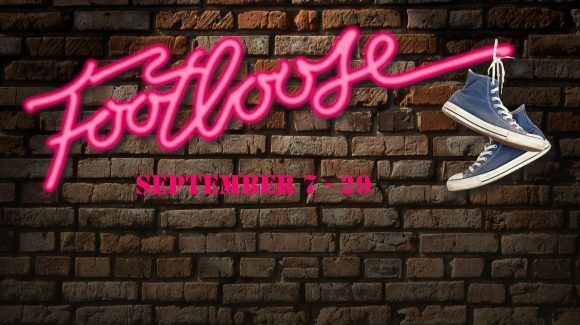 Miss Kathleen will be directing and choreographing the musical "FOOTLOOSE" at the Gallery Theater in McMinnville.